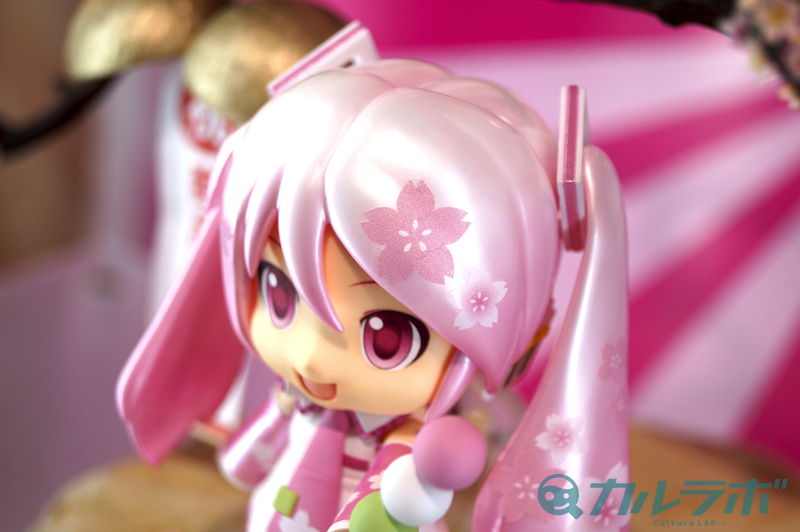 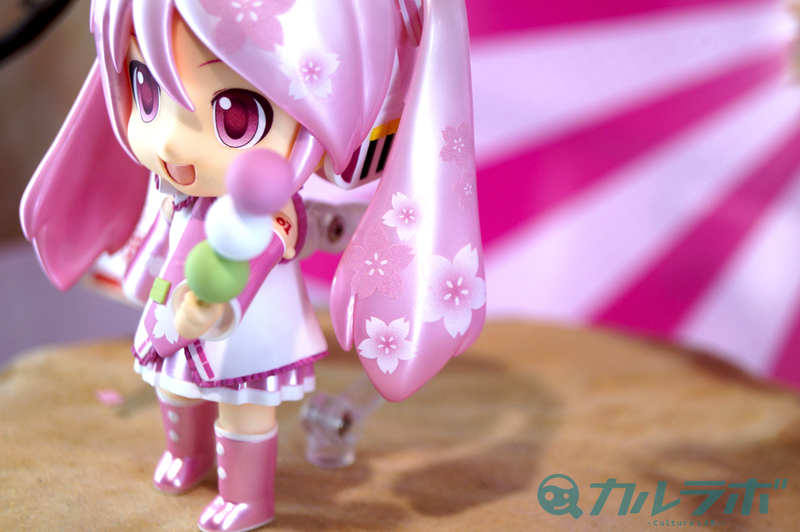 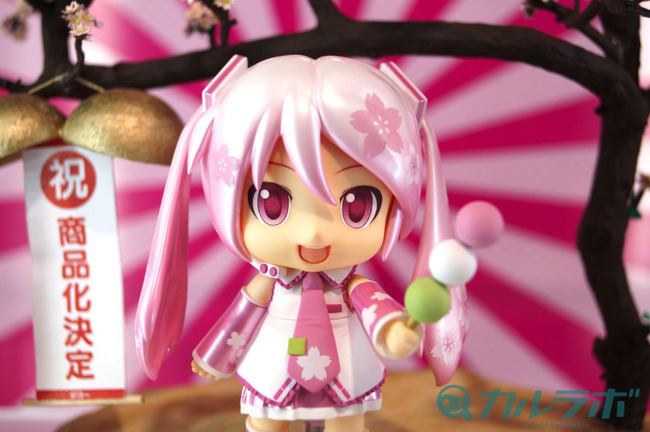 Sakura Miku Dayo Nendoroid Revealed! 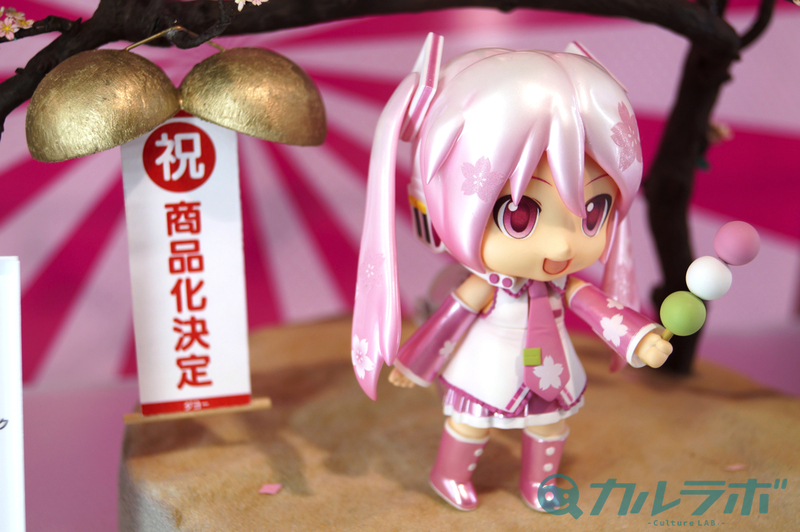 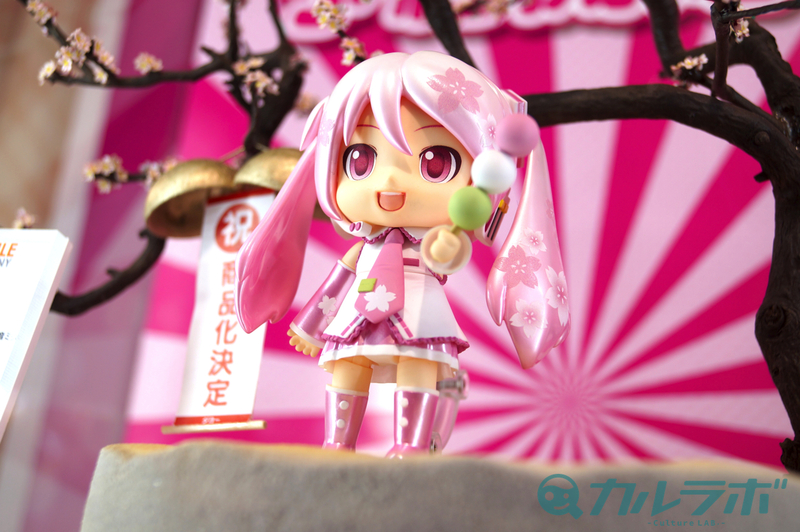 During the Niconico Chou Kaigi 2015 event, Good Smile Company revealed that they will be releasing a Sakura Miku Dayo Nendoroid. 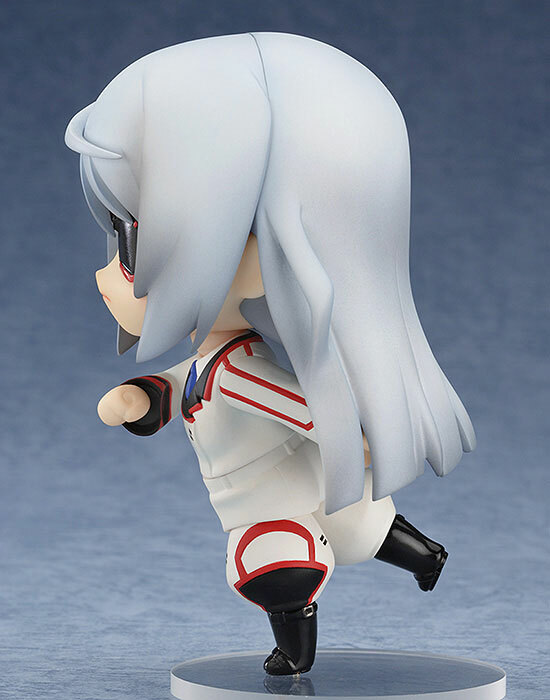 Pre-orders will start on April 30. 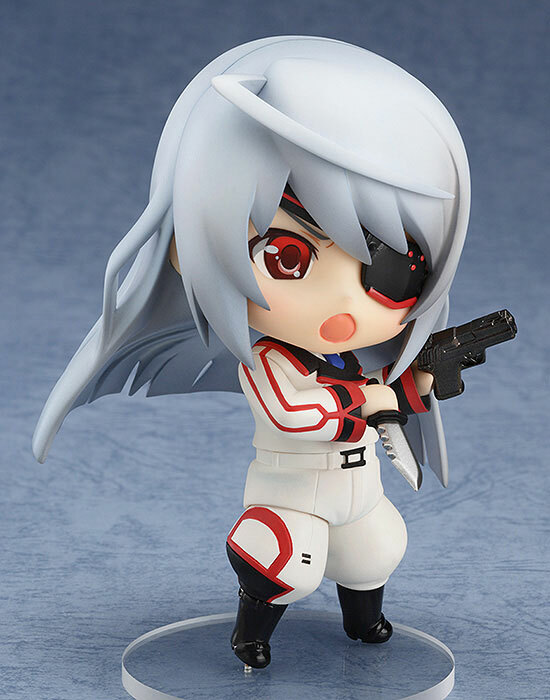 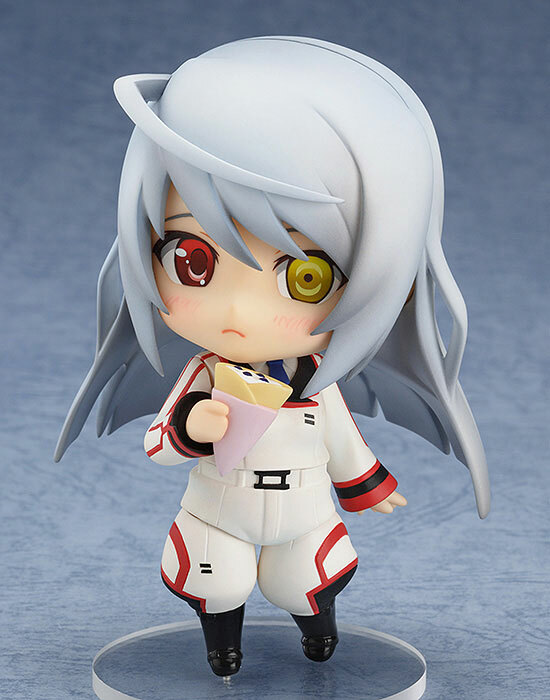 Good Smile Company will be releasing a Infinite Stratos Laura Bodewig Nendoroid this August. 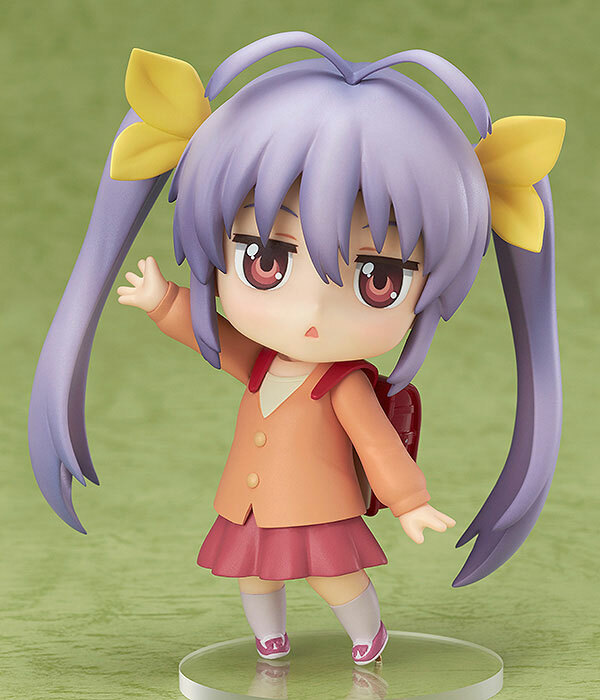 Good Smile Company has revealed the Nendoroid version of Non Non Biyori‘s Miyauchi Renge. 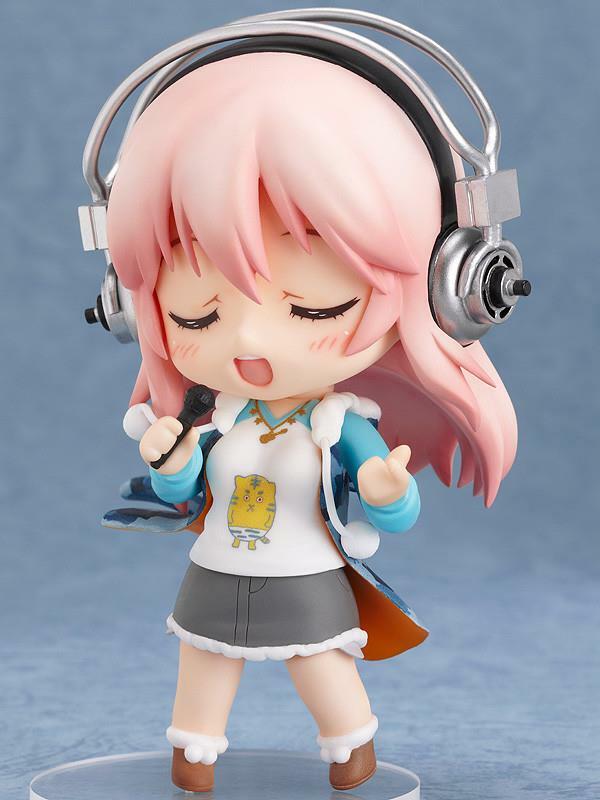 Good Smile Company is bringing Super Sonico back to the Nendoroid series! 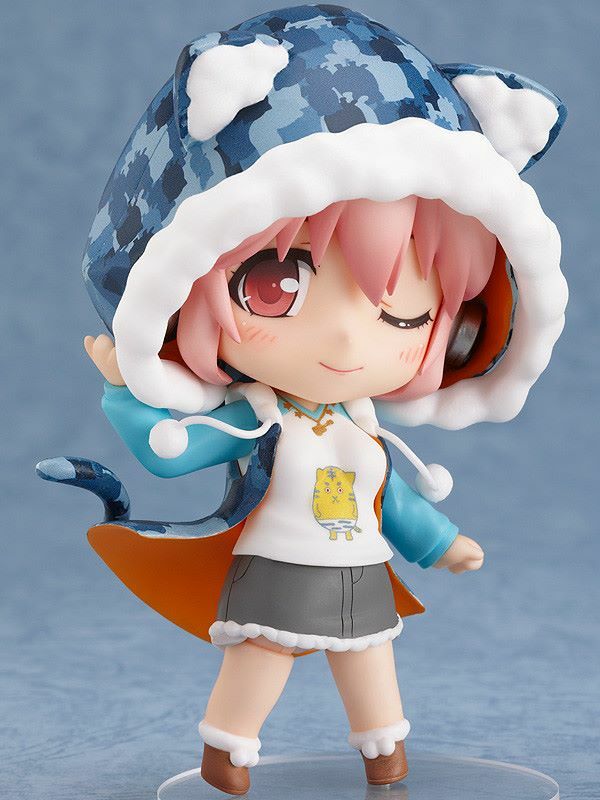 It looks like Sonico will wear her normal clothing and it will allow us to let Sonico wear her hood. 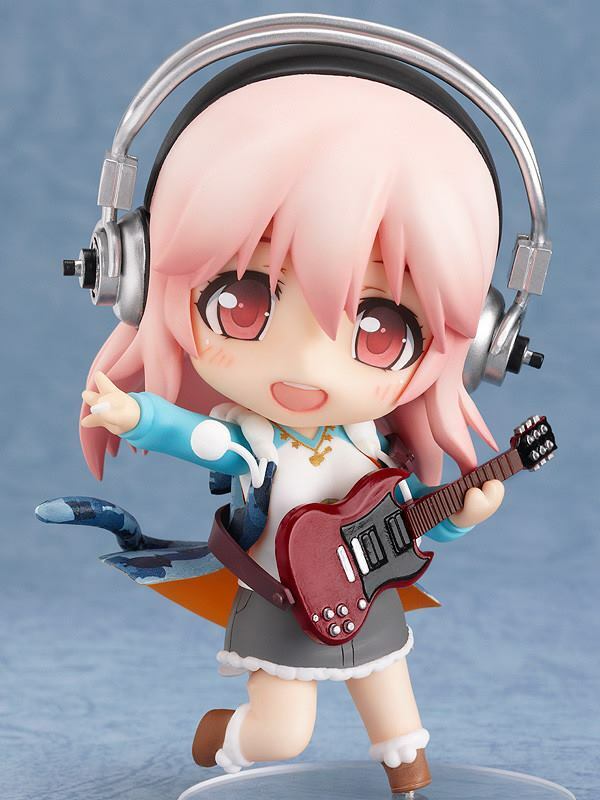 It also looks like the nendoroid will bundle with her Gibson SG electric guitar, microphone, three different face parts as well as a couple of leg and arm parts. 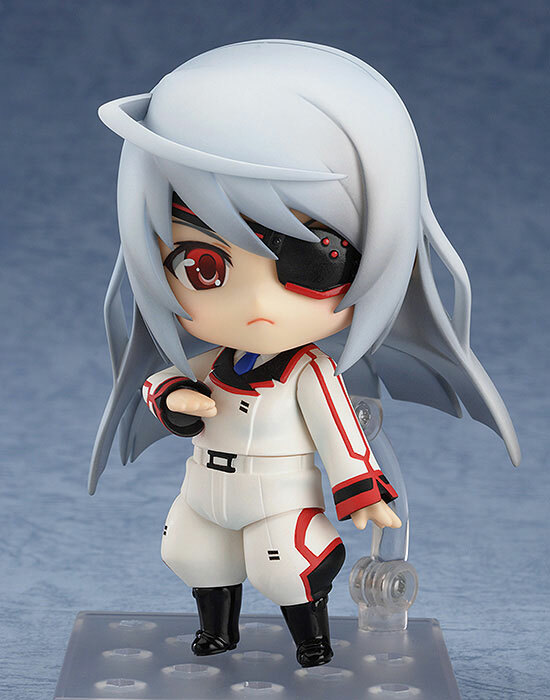 This cute nendoroid will be available October 2014. 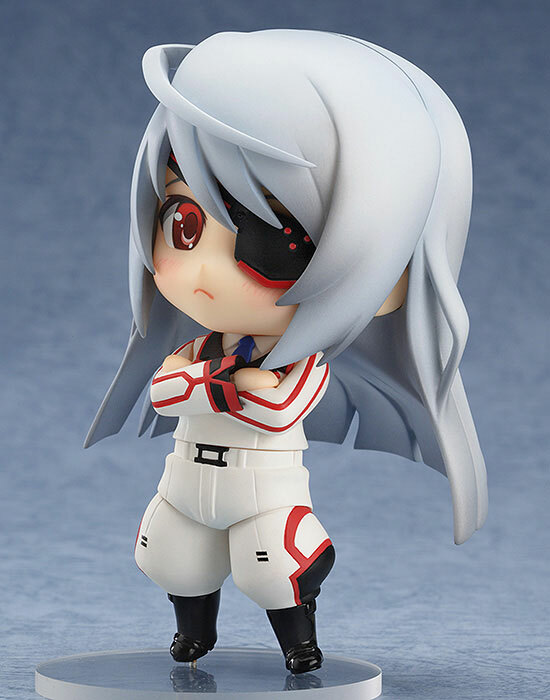 The official Good Smile Company Twitter account has tweeted that Date A Live character Tokisaki Kurumi will be getting a Nendoroid. 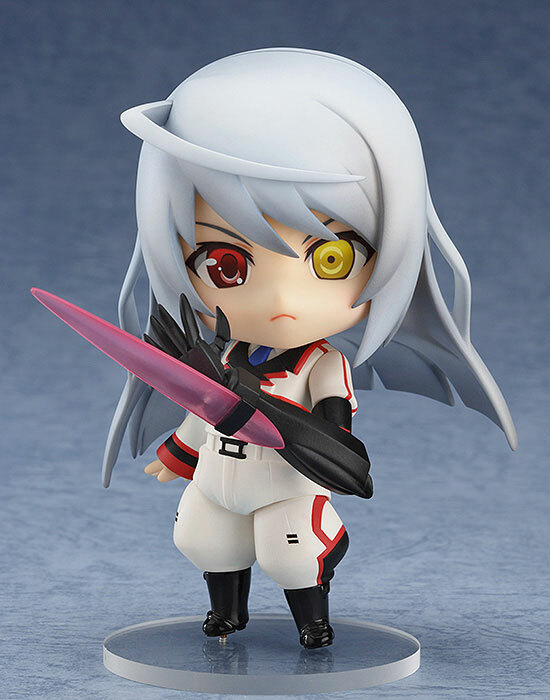 Tohka and Yoshino have already gotten their Nendoroids and now it is Kurumi’s turn. 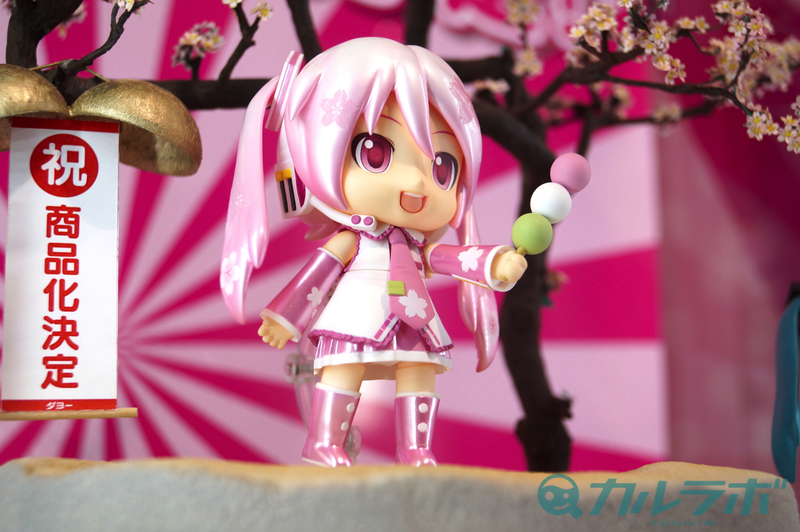 The pre-order for the Kurumi Nendoroid will start in July 2014.